A More Beautiful Question highlights the importance of finding the right questions in our search for success. 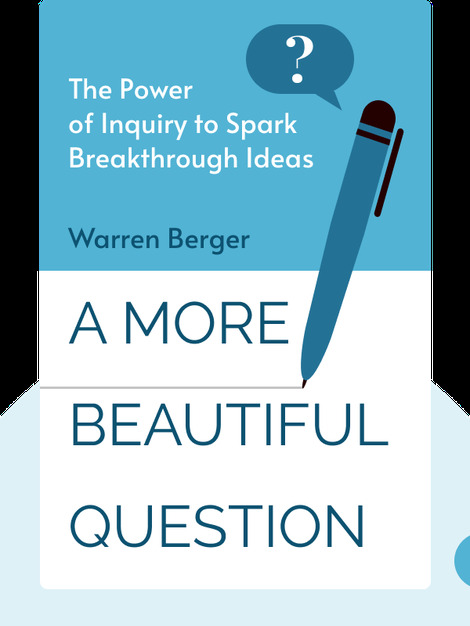 With the help of cutting-edge research and examples from the business world, this book defines the “beautiful” question and shows you how to start asking such questions yourself. 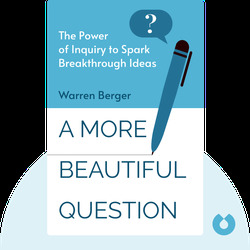 Warren Berger is an American author, journalist and blogger on the site, A More Beautiful Question. He has written and co-authored a number of books, including Glimmer and No Opportunity Wasted.